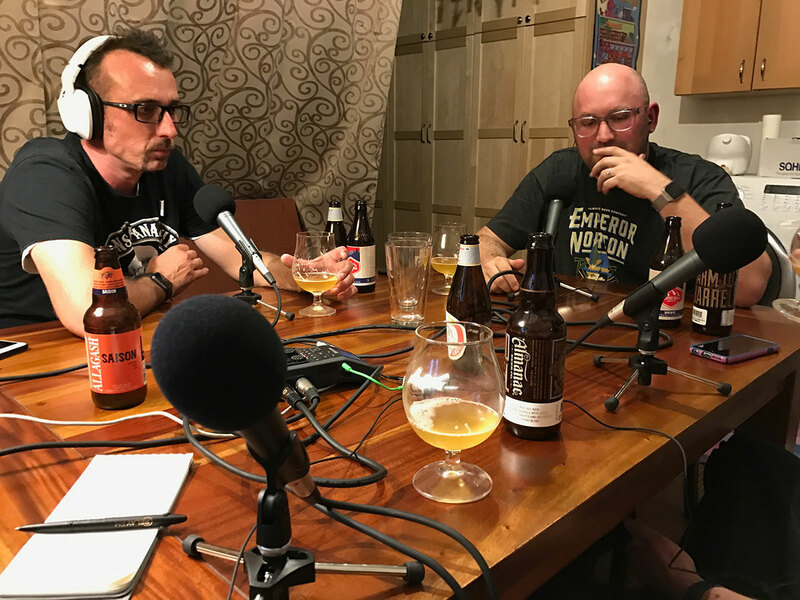 We’ve done episodes where we’ve sat around and drunk beer before, but we always had the thin veneer of some other topic to guide us. 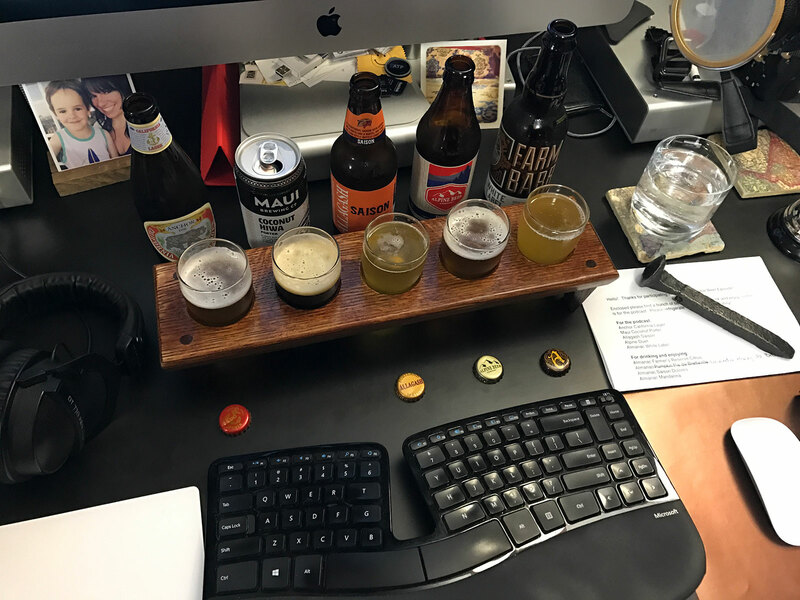 This time, however, the topic of the episode is beer, and we’ve conscripted listener (and Almanac Beer co-founder) Jesse Friedman to select five different beers for us to imbibe and discuss. Is Jason a monster for liking dark beer? 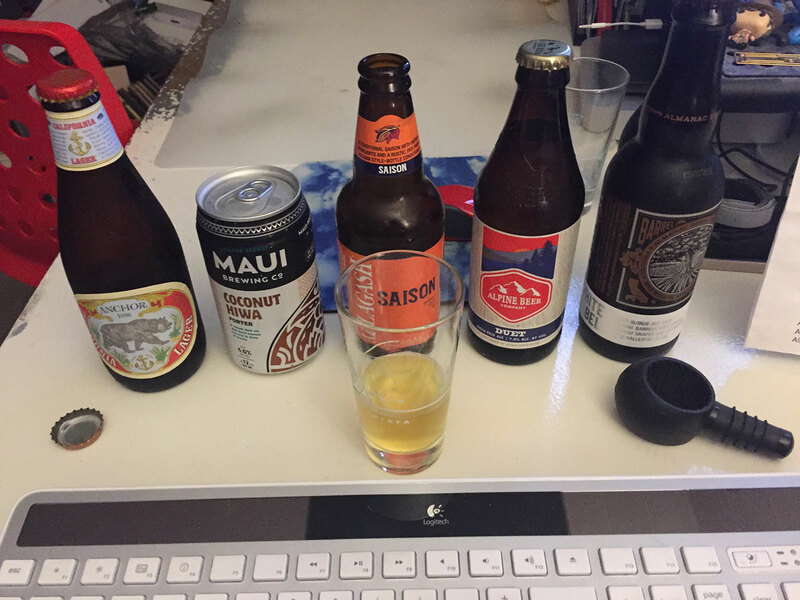 What will our panel think of the sour and bitter choices? 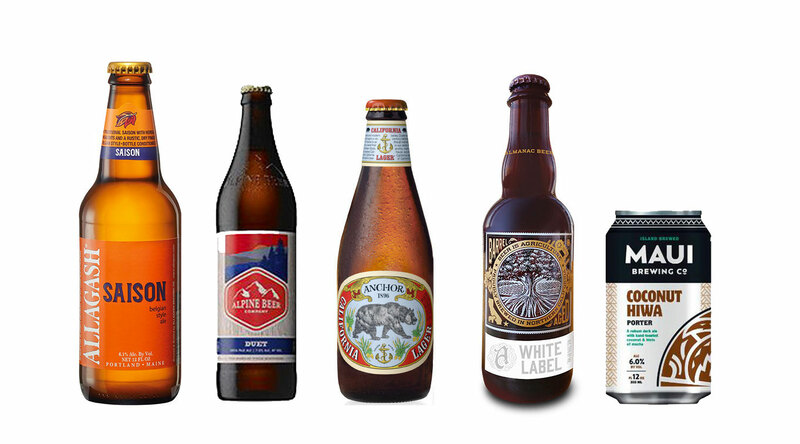 What’s the difference between a lager and an ale? What makes dark beer dark? Jesse has the knowledge, and we let him share it while we drink the beer he bought us. Jesse Friedman, Almanac Beer Co.